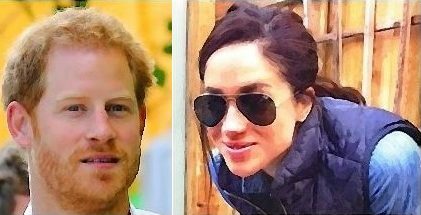 Will Prince Harry Marry Meghan Markle After Duchess Kate Has Third Royal Baby? Prince Harry and Meghan Markle won’t hurry to tie the knot just yet, according to the Queen’s biographer. Robert Lacey believed that nothing was going to happen between the couple until Duchess Kate and Prince William decided to have their third baby. He explained that it would definitely spread pleasures if there was a baby. Will Meghan Markle do well with the Queen? The biographer thought that the “Suits” star would get along well with Her Majesty because the Queen gets on well with most people. He also added that if the actress doesn’t, the royal doesn’t give a clue — so they would be none the wiser. Meanwhile, Prince Harry cuddled up to Meghan Markle at the Invictus Games in Canada. And Queen’s biographer Robert Lacey was spotted during the launch of his work, “The Crown,” a companion to the award-winning Netflix drama.